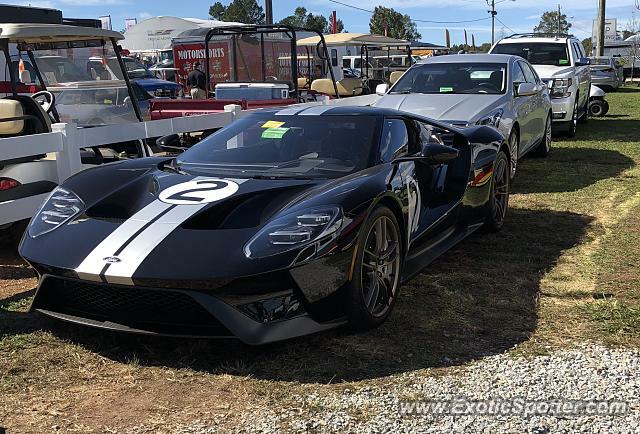 Another GT I spotted back in October at the petit Le Mans. There was a large group of them parked together but this one was alone tucked in right by the RVs. I've never seen the new ford GT in the road, but a lot of the old ones. Definitely a great find! I love these so much in this heritage paint. They look so good.